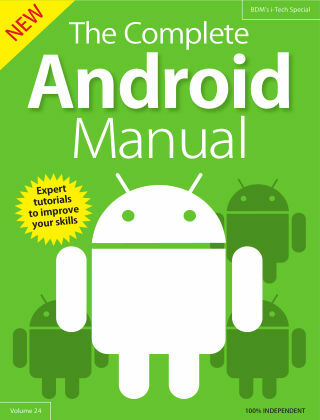 With Readly you can read Android Complete Manual and thousands of other magazines on your tablet and smartphone. Get access to all with just one subscription. New releases and back issues – all included. Discover everything you need to get the most from your android device! Choosing your new Android phone or tablet is only the first step in getting the most out of this powerful and adaptable operating system. 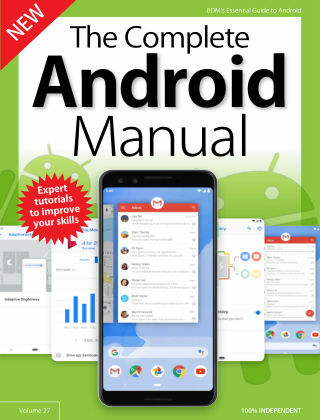 If you are new to Android, you will almost certainly be asking questions about how to do the things you want to do, from rejecting calls with a message, to protecting your device from viruses. This guide to getting started has been carefully put together to answer those questions, and then hopefully open your eyes to just how much more Android can do. 100% unofficial.